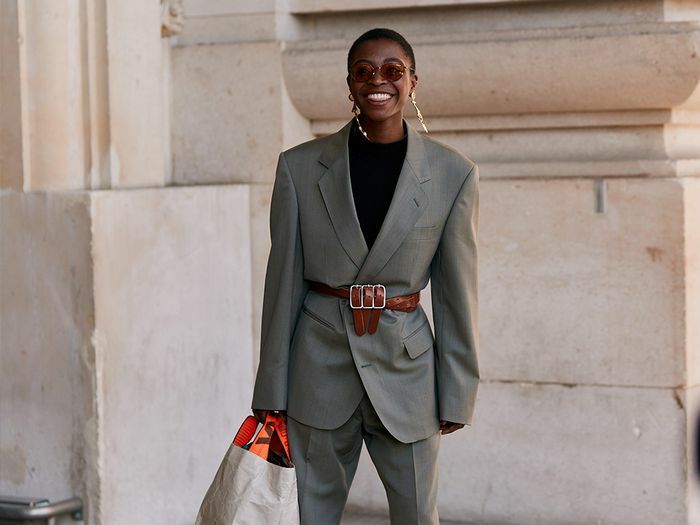 As a young fashion-obsessed kid in the late ’90s, I can vividly remember certain trends I either really, really wanted for a while, managed to somehow force my mum to buy me, and/or admired from a close distance as my older sister and her friends got to wear them. 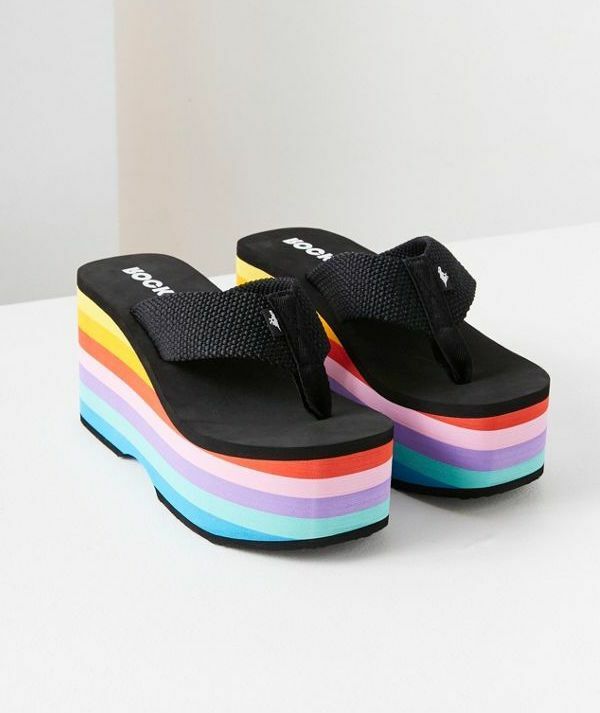 One thing that actually ticked all those boxes eventually was a certain shoe trend I finally got into just as it was on its way out. Up next? How to sell clothes online.